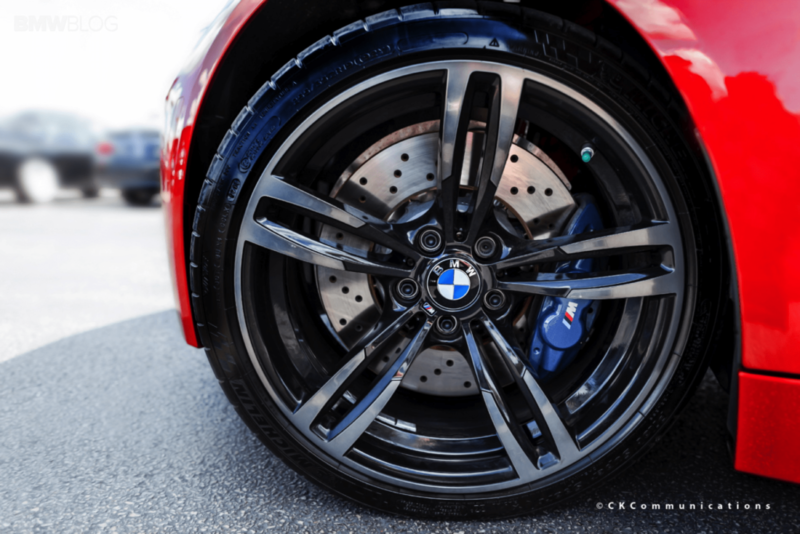 When you own a BMW, there are a few things you will want to do over the course of your ownership to ensure that it is running at peak performance as well as being a safe driver for you and your family. A reputable BMW shop will be able to assist you with all of the maintenance your car will need. Below are some of the best maintenance items that should be done routinely as part of owning a BMW that will last for years to come. It will be the hands down best service tip you will ever do for your vehicle’s engine life. The engine is the heart of the car and one of the most expensive repairs you would ever have to do. To avoid major issues, giving your BMW regular oil changes will extend the engine’s life while giving you added performance as well as better fuel economy. Your engine runs with a combination of air and fuel, and a dirty air filter will give you less performance and fuel economy. Periodically changing or cleaning your air filter will give you many benefits as well as allowing your engine to breathe easier. If you have replaced your stock air filter with an aftermarket one, like a K&N air filter, it will need to be cleaned, not replaced. A stock air filter will need to be changed out for a new one. It is one of the easiest maintenance items you can do to increase your horsepower as well. Tires play an intricate part in how your car will drive. If your tires are too worn or are wearing unevenly, you will feel it in the way your vehicle drives. It is best to replace your tires when they have worn down, and periodically rotate and balance them for an even wear on all four corners. One other aspect you shouldn’t overlook is your tire pressure. It is best to check your tire pressure somewhat frequently to make sure all tires are the same pressure and meet manufacturer specifications. You may be accustomed to only checking fluids if something isn’t running right. It is an excellent idea to regularly stop and check the levels at least every three months. You should check your oil, transmission, coolant, power steering, and brake fluid levels. If you do it all at the same time, it will make it easier to monitor their levels. Owning a BMW is a great adventure, and if you are good at it, it will be good to you. So check, replace, refill these items when needed. The best possible tip doesn’t put off repairs. If your BMW is making noises, take it to a reputable BMW auto repair shop to have it looked. 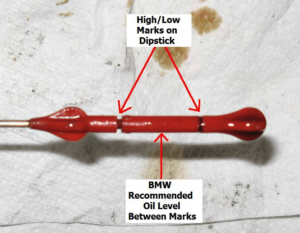 These tips will help prevent large issues as well as help your BMW last longer. I like that you mentioned that you should get the oil changed regularly to ensure better fuel economy and performance. I just bought a BMW a few weeks ago, and want to keep it in mint condition. Thanks for the information-I’ll be sure to do these things to keep the car running well. I didn’t know that periodically changing or cleaning your air filter will give you many benefits as well as allowing your engine to breathe easier. My dad has a BMW and it’s not running like how it used to. My uncle suggested bringing it to a BMW repair service and shared this article with him. Most people aren’t technically trained or skilled enough to get down on their knees with some tools and service their car by themselves. BMW is a special car, so it need special attention & care in different seasons. Having regular maintenance, done for your BMW is important, i appreciate you mentioned that ,Tires play an important role, in how your car will drive.If your tire are too worn and damaged, the effect will be feel while you are driving. It is good to replace your tire, when it get worn out. In regular interval rotate and balance them for an even wear on all four corners. Try to give proper care to your tire, check its tire pressure. It is best to check your tire pressure regularly to make sure all tires are the same pressure and meet manufacturer specifications. I really like that this article suggested checking your fluids at least every three months. My friend has a BMW and is working on becoming a mechanic. Thank you for the helpful tips on how he can keep his BMW up and running! BMW is one of the most expensive and luxurious car. If you should regularly check your car then this can increase the increase the value of your car. For this you should follow some important important maintenance tips. First point is you should go for a auto repair shop, and there the professional can check your car thoroughly. Check the tire part, engine part, check whether the coolant part is properly working or not. I do agree with the fact that vehicles needs maintenance at a regular interval. Maintenance of the vehicles like, BMW is really expensive. Different types of components used in the vehicle needs to be inspected at a regular interval and if any types of abnormal thing is identified, then it needs to be repaired in time. Apart from this, air filter plays very important role by providing contaminant free air to the cabin and hence needs replacement after certain time interval. The condition of air filter needs to be evaluated after certain time interval and if it is damaged, then it should be replaced with suitable alternatives. I can’t agree with you more about how taking care of the engine is crucial to having a vehicle that will last. My BMW is my baby and I will do whatever it takes to keep it in great shape. I will be certain to find a mechanic to take it to if it ever starts to exhibit engine problems.